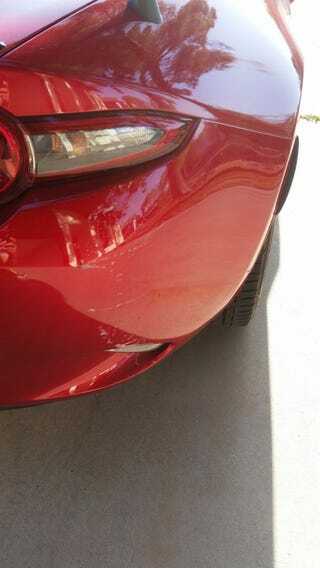 I’ve been planning on getting my Miata’s damaged bumper touched-up since the scrap two weeks ago. Anybody know of a good body shop in the LA (specifically San Gabriel Valley or Downtown areas) that can lay down & blend a decent candy red like the one on the Mazda? I’ve gotten a couple recommendations and one shop has experience working in the paint. Just want to see what other shops you guys would recommend I check out. I’m willing to drive anywhere, really.